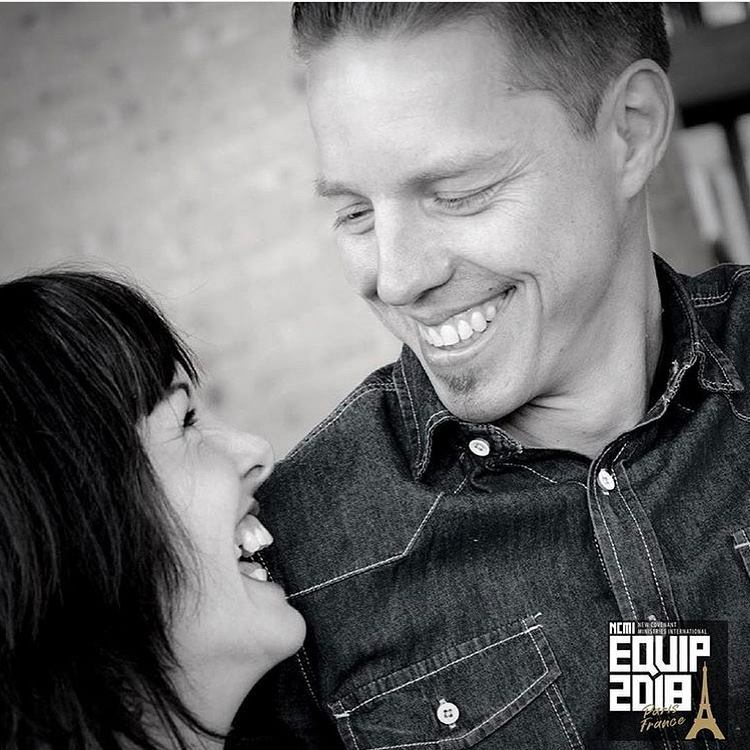 We are so excited for this week! 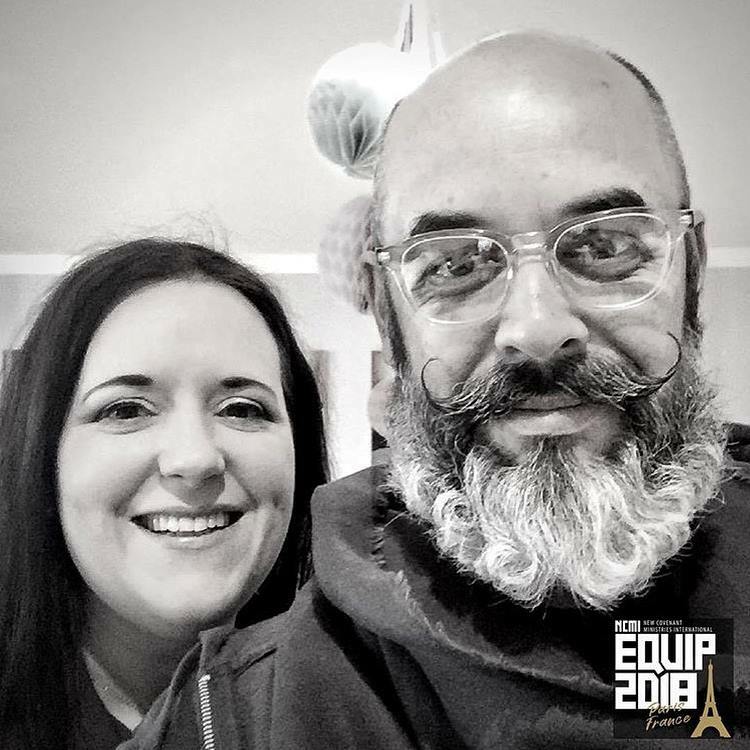 It’s our 2018 France Equip! 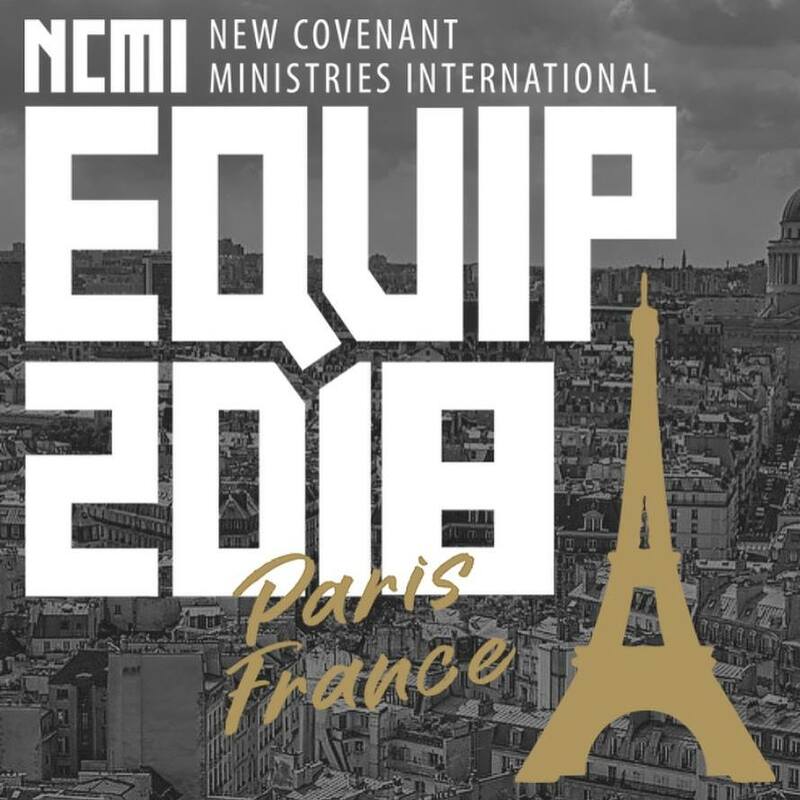 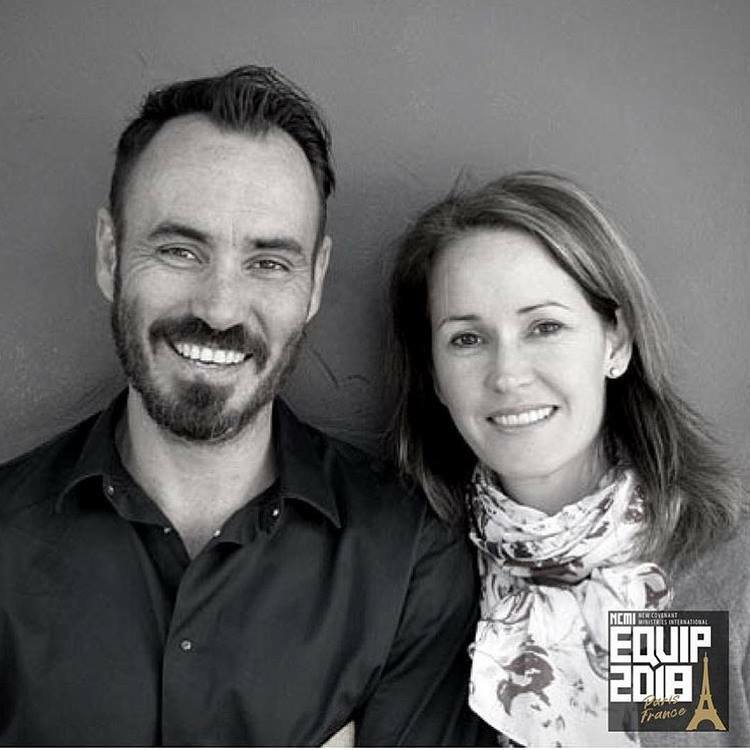 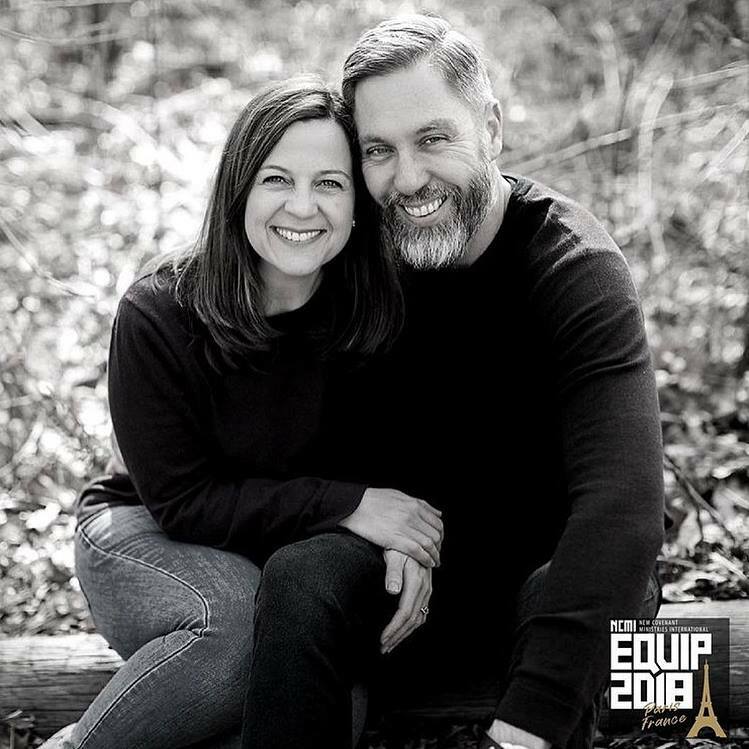 NCMI team members coming in from all over the world to be part of the Equip and we are going to MAGNIFY Jesus as we praying for a time of MULTIPLICATION. 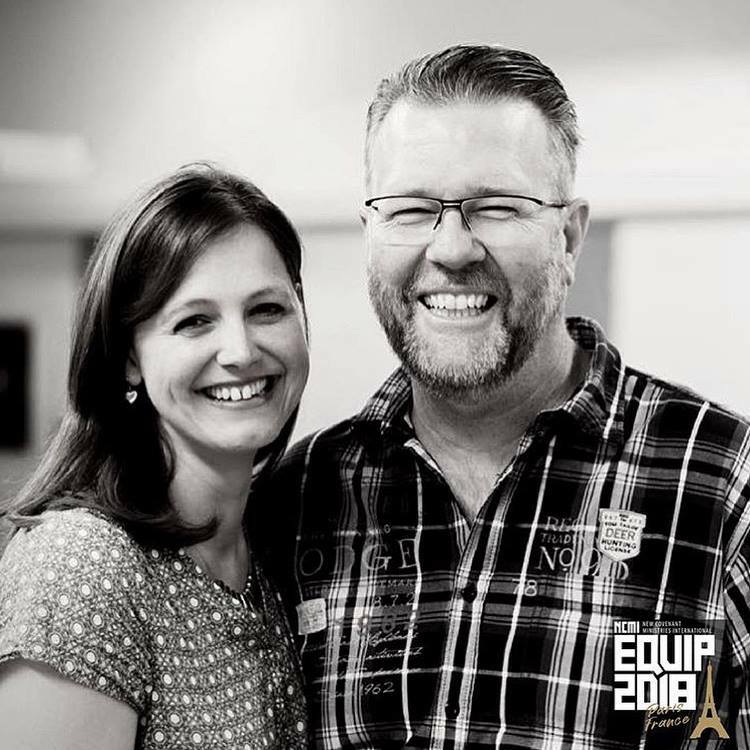 That we would know Christ and make Christ known!